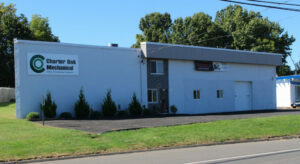 Charter Oak Mechanical is a HVAC company that specializes in Boiler Repair and Installation in the South Windsor CT area. With efficiencies ranging from 80% to 90% heat your home or business in a manner that provides optimum comfort.If you are thinking that an upgrade may be a good choice for your home or business please give Charter Oak Mechanical a call. 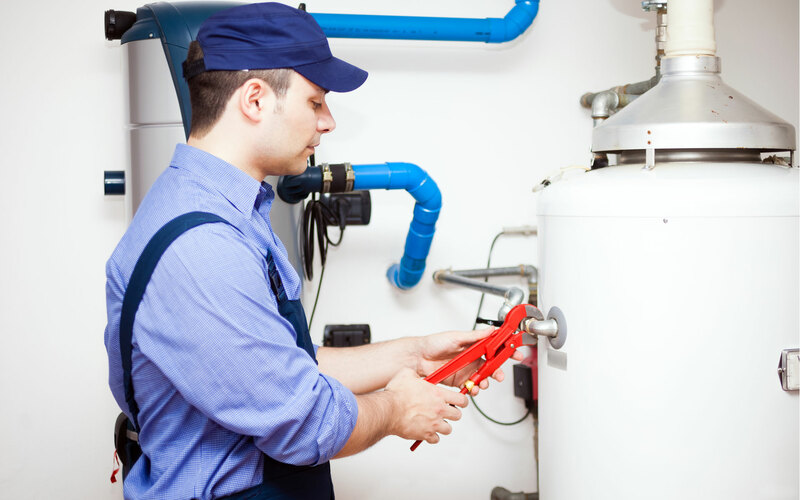 If your boiler is on the fritz a failure can become an emergency situation our technicians can not only install new boiler units but also repair a faulty unit to keep it operating smoothly. Please call Charter Oak Mechanical for more information. Thank You for reading our blog. We look forward to serving you soon. Call 860-432-8915.